My name is LJ Goes. I had the privilege of working with Leia before she began transforming lives. 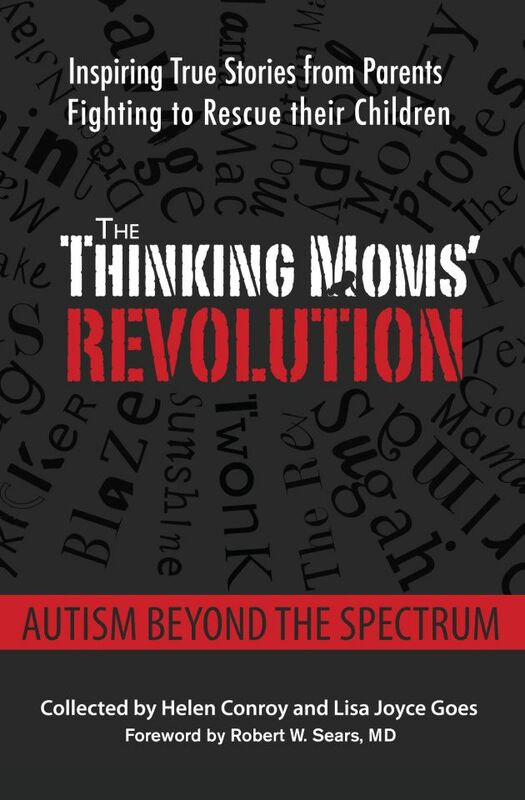 Back then, when we had just co-founded the Thinking Moms’ Revolution with 22 other Thinkers and Seekers, we were were all just finding our way. 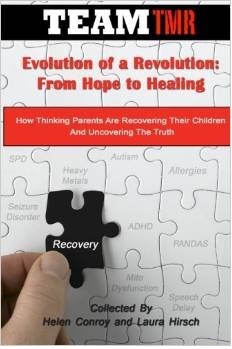 The fire in our bellies helped us start a blog that has grown to over 50,000 followers, publish a book, and help countless parents around the world realize there is help and healing for kids diagnosed with autism and a variety of epigenetic illnesses. Of course, as moms do, many of us put every ounce of our time and effort into our kids and their healing. “Take care of yourself,” concerned friends and family members would suggest time and time again. We smile and nod, and get right back to cooking our kids’ meals from scratch, while secretly munching a bag of Diet Coke and Doritos in a dark pantry. Somehow, on the recovery road, we decided that in order for them to heal, we had to get sick. Of course, those are not the words we use. We use the words “I’ll give up sugar tomorrow. I’ll take better care of myself when we get through this next protocol.” Eventually we begin saying things like, “I’ll sleep when I’m dead.” Go, go go, push push push, fight, fight, fight . . . repeat. We’ve all heard the common expression “When life hands you lemons, make lemonade.” While the essence of that quote is definitely constructive and headed in the right direction, perhaps there is still something amiss — subtle as it may be. Making lemonade out of lemons suggests making something positive (like the sweetness of lemonade) out of something negative (like the tartness of the lemons). While it may sound like I’m nitpicking here, the distinction I want to suggest is actually extremely significant when addressing one’s outlook and overall happiness in life. 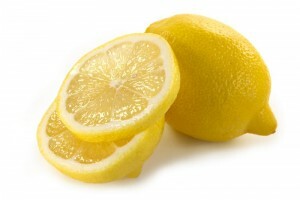 Lemons, though tart, also offer an infinite variety of benefits as a result of their sourness. Their inherent acidity is a natural antibacterial and helps maintain pH levels in the body. They flush out toxins, aid in digestion, and encourage the production of bile. Also a source of great vitamins and minerals, especially vitamin C. Lemons help nourish the brain and nerve cells and strengthen the liver. They are great for the skin and help prevent the formation of wrinkles and acne. And so much more. And yet, they are tart to the taste. What if the tartness of lemons is a good thing — in and of itself? What if lemons don’t need sugar or to be made into lemonade! What if they are not only already perfect as they are, in their natural form, but beneficial to us that way? Perhaps, it is the same for everything in life. Even the things we perceive to be contrast are actually our very source of strength, though we may not see it that way. 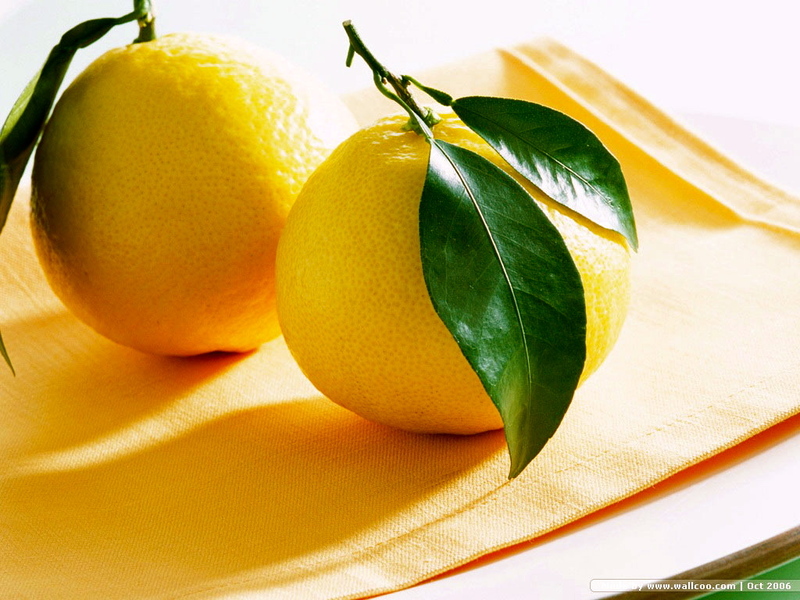 While making lemonade is certainly better than crying over how tart our lemons are, what if we chose to take it a step further and embrace our lemons, and all their perceived astringency, as beneficial to us, right there and then? What if we were certain of their benefit, even before tasting them! What if we decided that whether we understood how or not, that those very lemons, tart or not, would lead us to our purpose? 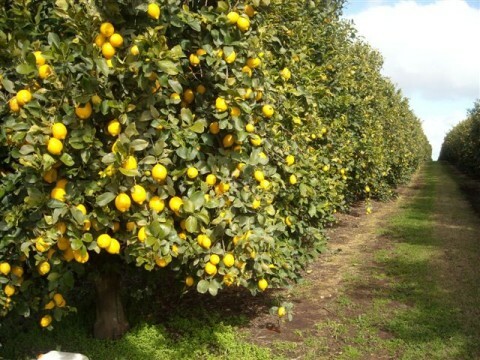 What if we embraced those lemons so hard that we went out and planted a lemon orchard to share them with everyone else? This distinction is the focus of my work with my clients. I have found throughout my own life experience, that the very things which most challenge us, are not only our greatest sources of strength, but also are hints helping us to tap into our life purpose. We did not come here futiley. I have seen both for myself and from working with my clients that the “adversity” that we experience in life is what defines us as “us” and what molds us each into unique individuals. And it is through embracing that uniqueness that we can rise and expand to our highest, most enlightened selves and become vessels of service to the rest of the world. Only through first-hand experience with personal tribulations can one truly understand the shared karma of another and connect with them fully and empathetically. Most of my clients are moms with children on the autism spectrum. These moms are on the front lines of today’s “battlegrounds,” living in the heart of the current health crisis, where the pharmaceutical industry, the food industry, and the pain in our collective human consciousness intersect. When we begin the process toward healing and self-care, many of them start confused, overwhelmed and exhausted. But, little by little, as we chip away the layers that they have experienced as holding them back, we find their passions, which inevitably always lie in these same. exact. areas. As they claim their own personal power, they instinctually want to share their newfound clarity with other moms who are still struggling with the same things they did. And in the process they sharpen their focus on where they fit — their own niche and personal contribution — in healing the collective. 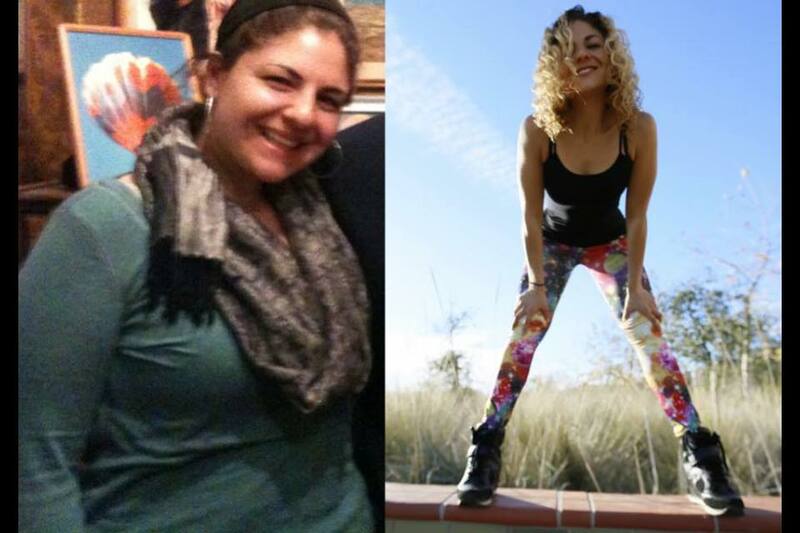 And not only that, they are feeling great and losing weight if that is one of their challenges, at the peak of their health game for themselves. It doesn’t happen because I have some special superpower — it’s because they loved themselves enough to take personal responsibility for their life and their happiness by devoting one session every two weeks, to their personal growth. From my work, this is very frequently the process toward arriving at one’s dharma, or unique life path and purpose. 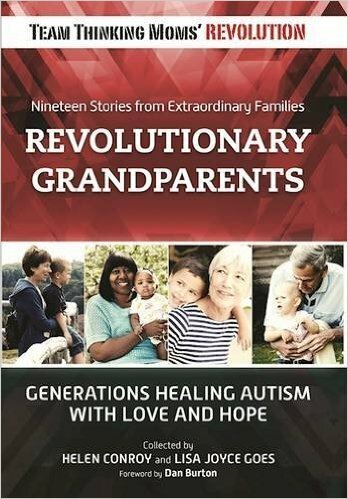 Starting to create and distribute a home-crafted line of labor-intensive healing and fermented foods to save other overwhelmed autism parents effort and energy in healing their children. While these contributions sound incredible and glorified, these women did not just arrive there effortlessly. They found these individual callings through their own self-driven processes of alchemy — literally transmuting each of their lives’ deepest challenges into burning passion and purpose. To be able to participate in this journey alongside them is my dharma — as well as my incredible fortune, as it continues to deepen my own faith in my purpose and in the beauty and the magic of our collective evolution, all acting as mirrors to one another and our children. But I can tell you that one thing is for sure — my vision sure as hell didn’t start with a glass of brisk, ice-cold sparkling lemonade. To watch Leia’s presentation with Virginie Chriqui at AutismOne on “Mirrored Healing: Body, Mind, Spirit Transformation,” click here. 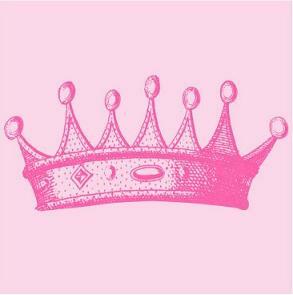 For more by Princess, click here. 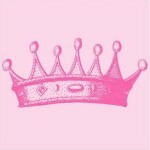 This entry was posted in Blogs by Thinking Moms' Revolution, Princess TMR and tagged autism, autism moms, lemonade, lemons, life coaching. Bookmark the permalink.